Apple has traditionally released iPhone models with 16GB, 32GB, 64GB and 128GB hard drive capacities. While some smartphone brands have built-in SD card slots, Apple devices are known for their lack of upgradable hardware storage. 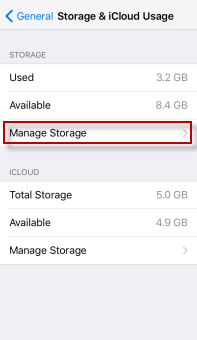 You might not have enough space on your iPhone after accumulating downloads, especially media and app files. Downloads are easily forgotten, especially app files, since it may be complicated to find them. Anyway, how to delete downloads from iPhone? You are right here for it! The fіrѕt step is to locate the files that you want to delete. On iPhone, you will not get to see all of your downloads in one location. You have to access the file that you want to delete using the application that is used to handle them. Once you have the file to view, all you have to do is swipe the file and delete option will become visible. Press the delete option and that will be the end of that file for good. Here we take deleting podcasts on iPhone for example. 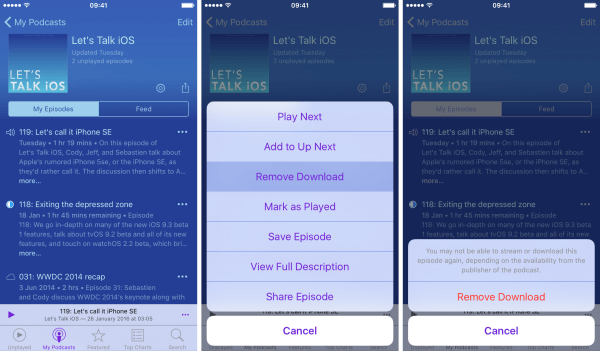 Open Podcasts app on iPhone and go to "My Podcasts." Find the podcast that you want to delete and tap the "..." button beside it. Choose "Remove Download" and tap "Remove Download" again to confirm. However, deleting downloads one by one would be a few frustration. There is an much easy way for how to delete downloads on iPhone. Uninstalling and reinstalling is a faster way. Through uninstalltion, all data and files in the apps would be removed and the downloads will be deleted as well. 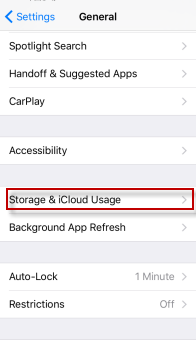 Go to Settings > General > Storage & iCloud Usage > Manage Storage. Click an app and choose Delete App. Repeat the action on other apps. Go to App Store to reinstall apps easily. However, some important data or files will be removed as well. 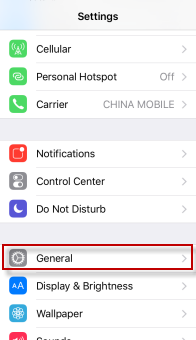 Method 1 above can delete downloads on iPhone, but actions step-by-step, one-by-one would be frustrated for most iPhone users since all downloads are in different locations. Method 2 will mistakenly delete some important files. If the above methods are confused for you, you can consider iPhone Data Eraser to clear downloads from iPhone. 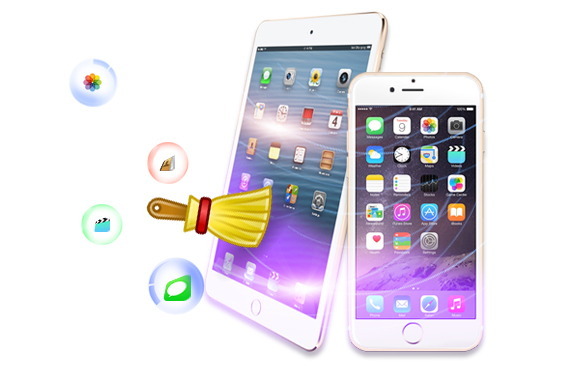 One of such great application is iMyFone iPhone Cleaner for Win/for Mac. It's famous for its erasing feature to make data unrecoverable, but it's also known to delete downloads on iPhone. How Can It Delete Downloads on iPhone? Clear Downloaded Cache iPhone - Invisible cache downloaded by any apps on iPhone will be totally cleared all at once for free. Clear Temporarily Downloaded Files - Temp downloaded files which eat up huge space will be deeply cleared on iPhone. Remove Downloaded Large Files - This will delete movies, music, music video, and other large files on iPhone at once. 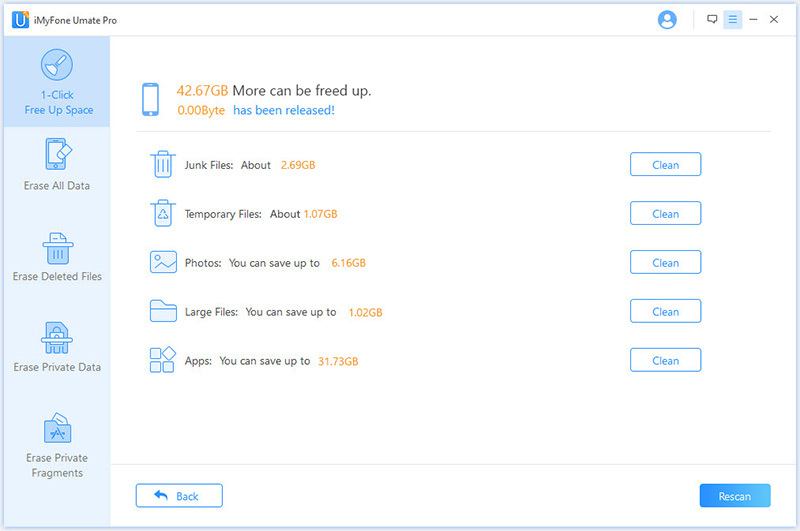 Permanently Delete Downloaded Photos & Video - iMyFone's erasing feature can completely wipe downloaded photos and videos with ZERO chance of recovery. Step 1: Install iMyFone iPhone Cleaner on your computer. Launch the software and connect your iPhone to it. Step 2: Click on "Quick Scan" from the home interface. 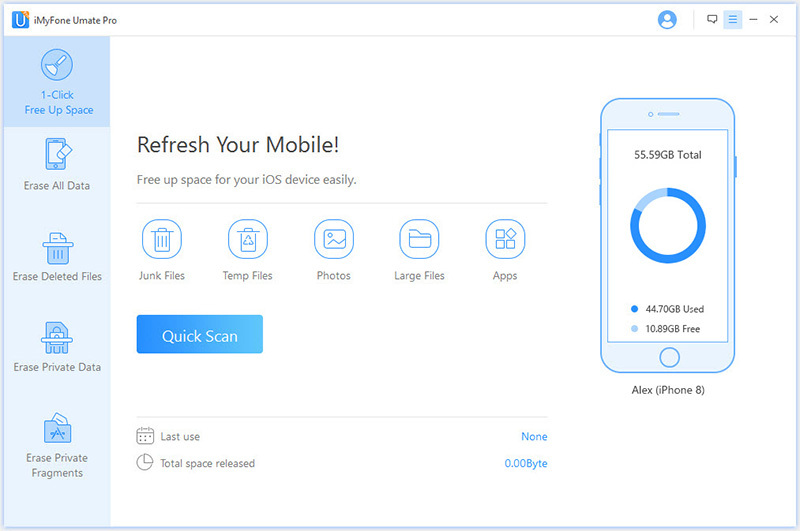 It will start to deeply analyze your iPhone storage. Step 3: Click on "Clean" button beside "Temporary Files" and it start to clear all temporary downloads on iPhone. If you want to permanently erase downloads on iPhone, you can go to the erase mode, like "Erase Private Data." Or you can consider iPhone Media Manager to easily manage music, video, photos library on iPhone. It offers free trial to delete music, movies, playlists, podcasts, audiobooks, iTunesU, etc. Besides, it can freely transfer files between iPhone and PC/iTunes. Compress Photos: Compress massive photos without deleting any visible quality to save 75% photo storage. Erase Previously Deleted Files: Files that deleted by hand are still recoverable, which will be made to be 100% unrecoverable by iMyFone. Completely Reset iPhone: "Erase All Data" is strongly recommended to applied on iPhone especially when selling, donating, or giving away iPhone. Erase Deleted Files: Data or files simply deleted are still possible to be recovered. It can find out and completely destroy the previously deleted files with zero chance of recovery.